What Does BEX Stand For? 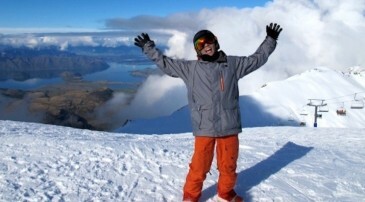 Who is Rebecca Sinclair and what has she got to do with NZ Snow Tours?! 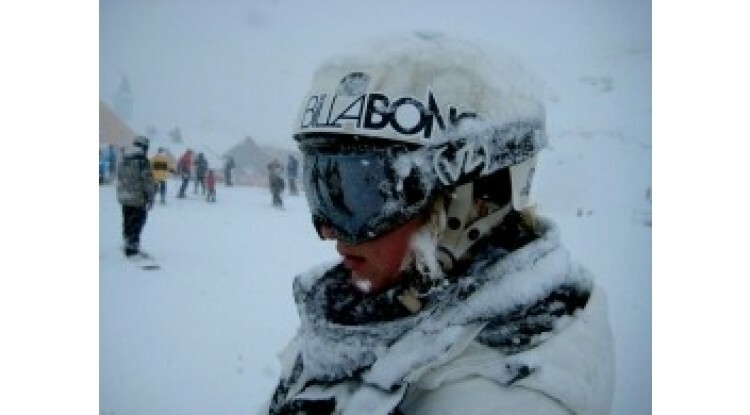 Bex Sinclair loves a snowy Cardrona Rebecca Sinclair, a.k.a ‘BEX’, does not have a day named after her, like Guy Fawkes, nor does she have thousands of fire works set off in her celebration. She does however, have a sparkle in her eye. Behind that sparkle is relentless determination, guts and passion. 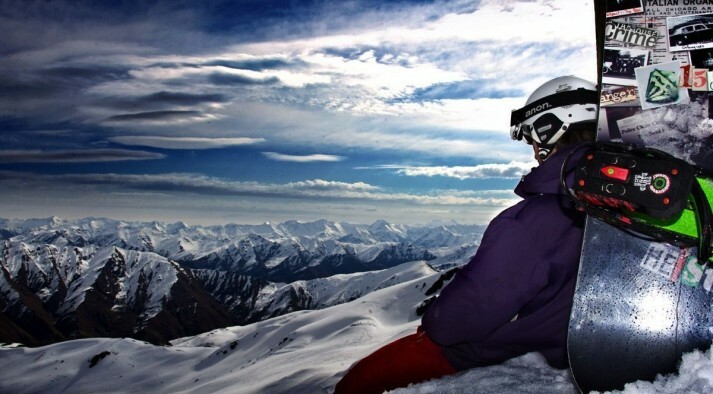 Bex is one of New Zealand’s handful of pro snowboarders. She’s an Olympian, she’s incredibly talented, she’s unassuming, modest and also just happens to be my friend. Convenient. Also convenient is my knowledge that all athletes seem to always be hungry. The question of a short interview had her frown, but as soon as “tacos” were mentioned, she was in! So Bex, you are based in Wanaka when you are home in New Zealand. Wanaka is a pretty amazing spot to be based. What are your favourite things about it? I still get my breath taken away when I drive over that hill into Wanaka after a long trip overseas. Everywhere you look is an amazing view and I just feel at peace here. I like going for walks with my dog and taking in the fresh air and admiring how we don’t have massive sky high buildings and dirty streets like most of the cities. You summed that up pretty nicely Bex and I totally agree. Where to next then? I am about to head off to the northern hemisphere for their winter. I will be based in Colorado, USA and will be travelling to competitions in Canada, Europe and other areas in the USA. 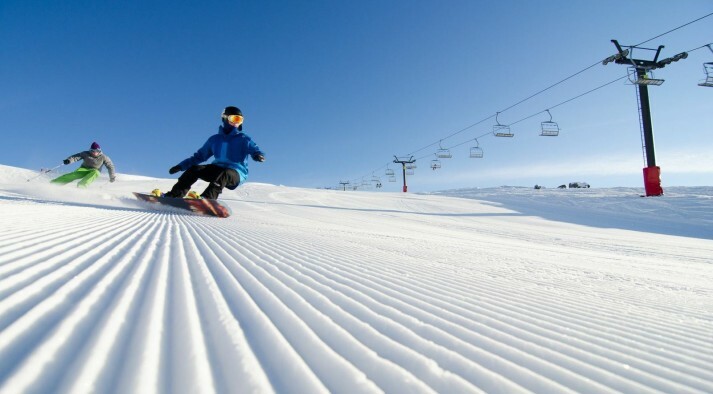 It is going to be intense over the next 5 months as qualifying for the 2014 Winter Olympics has started. Wow, that’s a lot of travelling and a lot of snowboarding! 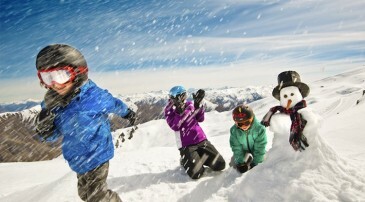 What is a good little travelling tip you could share with the NZ Snow Tours fans? The secret is to have an audiobook on your ipod! Ahh, nice tip! Thanks for you time Bex and we wish you lots of luck! Well that is a snap shot of Bex Sinclair, you can look forward to her updates throughout the season. Meanwhile I will leave you with some BEX facts and I will get back to the salsa for the tacos! She has a dog named Polly. She did tap dancing for 5 years. She studies part-time at Massey University. She can squat 110kgs!!!! Which is Ridiculous.